During the period of the White Nights Festival from June to July in Saint Petersburg, the sun never sets and the city never sleeps. Words by Johan Smits. During the period of the White Nights Festival from June to July in Saint Petersburg, the sun never sets and the city never sleeps. 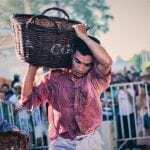 Russia’s cultural capital brims with life when its inhabitants enjoy the mesmerising twilight of the midnight sun with classical music, opera, ballet and theatre performances as well as dance parties, street concerts, fireworks and the spectacular Scarlet Sails event marking the peak of the festival. 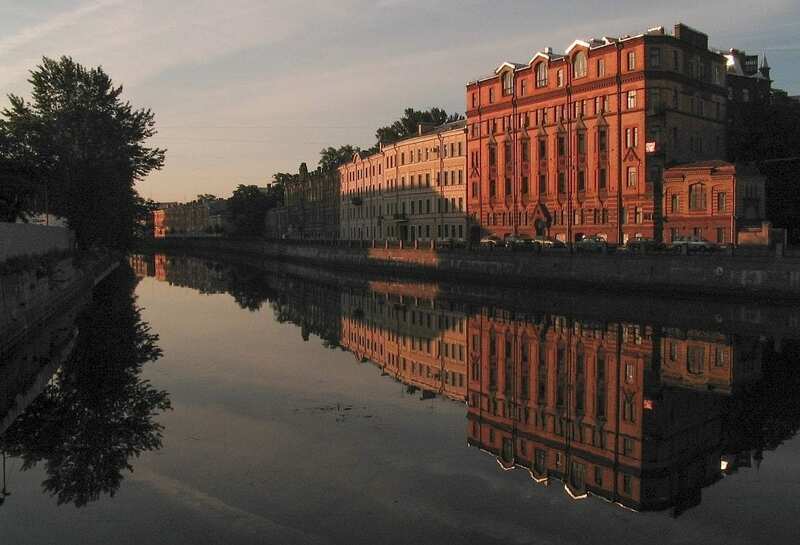 The beautiful streets, canals and bridges of Saint Petersburg become even more poetical during this period thanks to the city’s status as the world’s most northerly located metropolis of over a million inhabitants. During a good two months the sun hardly sinks below the horizon, enveloping Saint Petersburg every night into a magical hue. 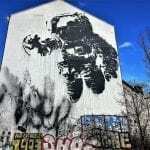 For art lovers and night owls alike, this is by far the best time of the year to visit this former Russian capital and enjoy its many cultural treasures. 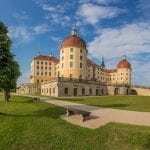 With a dazzling cultural heritage that is rarely equalled, this ancient city of tsars is popular throughout the whole year. 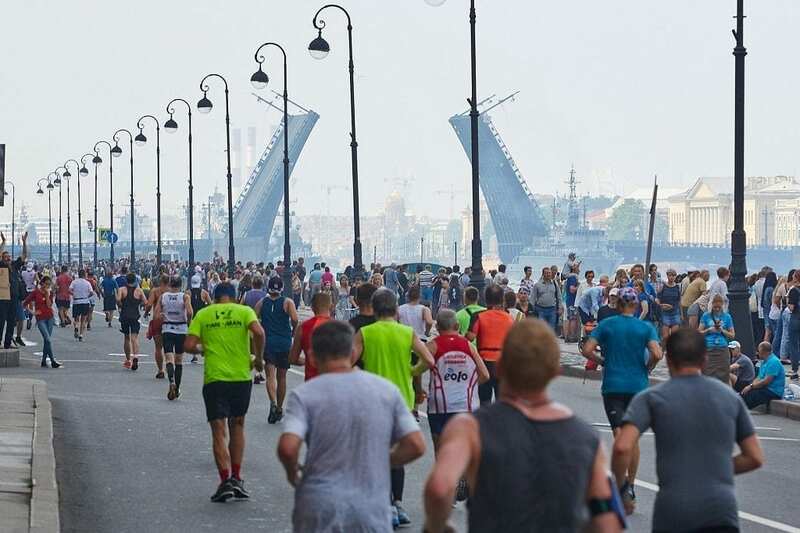 Yet, a visit during the White Nights Festival clearly offers added value when Saint Petersburg’s inhabitants as well as visitors take to the streets at night to “гулять” (strolling aimlessly) and enjoy the remarkable views. The darkened sky is graced by a magnificent arc of light with a colour pallet spanning from white to red, making for a unique and surreal experience. 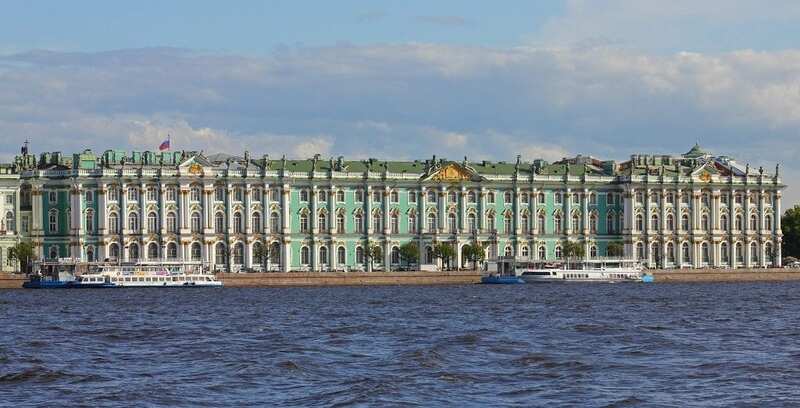 The White Nights Festival, which goes back to 1993, sees lots of events taking place all over the city – especially in the theatres while the world-famous Hermitage Museum stays open longer than usual. The Bolshoi Theatre hosts renowned Russian ballet performances while the Mariinsky Theatre is the place to be every night for classical music and also acts as the festival’s host. Especially popular is strolling along the River Neva at night when, after a dark and long winter, the time has now come to be outdoors and enjoy the stunning views. The traditional raising of the drawbridges over the river Neva also makes for spectacular viewing to a background of fireworks and music. The White Nights Festival is therefore one of the best times to visit this remarkable city as its cultural life bursts at the seams and a little concert or play seems to be taking place at the corner of every street till late at night. Needless to say, this is also an ideal time for photography. 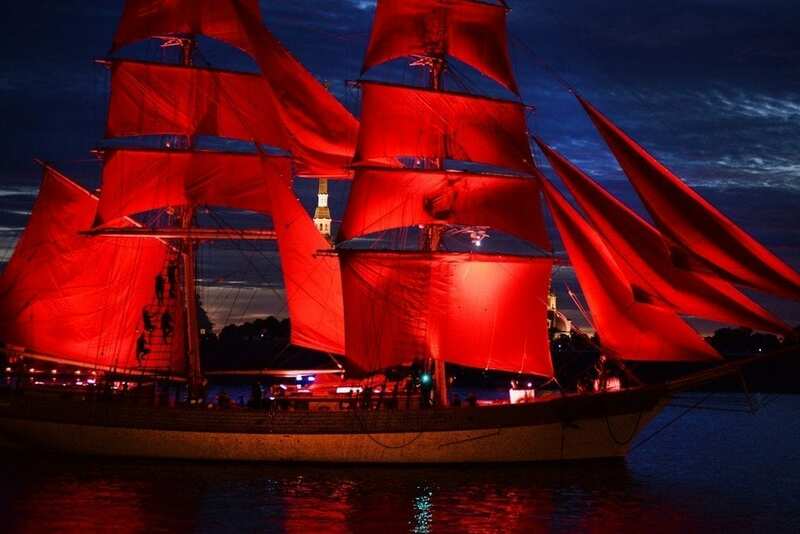 The most popular highlight of the White Nights Festival is a yearly event called Scarlet Sails or Алые Паруса in Russian. It celebrates the high school graduates of Saint Petersburg and marks the official beginning of the summer holidays. 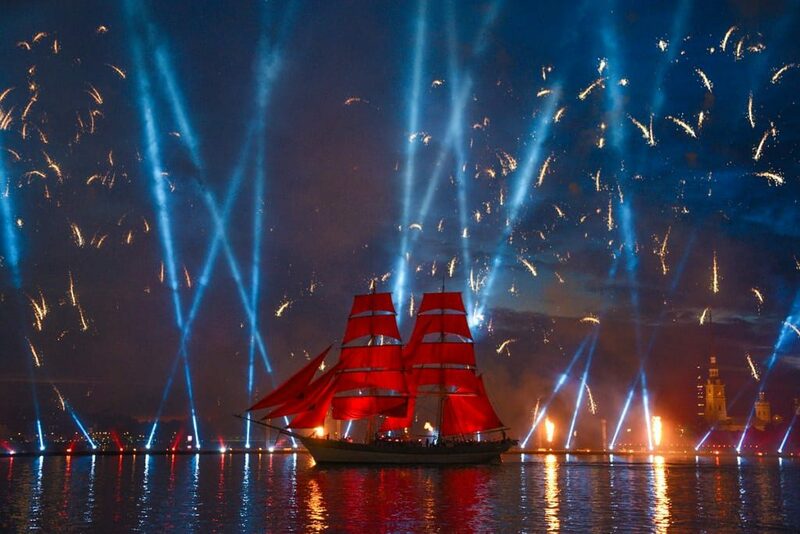 After the many open-air concerts have ended, a spectacular show takes place on the river Neva with its climax the appearance of a magnificent scarlet-draped sailing ship. For a more exotic Russian-speaking city, check out Almaty: the Coolest City in Central Asia. Stemming from a 1922 tale by children’s author Alexander Grim about a young girl being taken away by her love on a ship with scarlet sails, it now wishes graduates plain sailing into adulthood and stands as a symbol for freedom, love and a bright future. Massive fireworks and a water-and-light show accompany the ship’s appearance, which has grown into one of Russia’s best-attended events attracting millions of spectators. The stately ship with its proud scarlet sails set against a backdrop of stunning fireworks and the midnight sun is a sight to behold. Attend an open-air ballet or music performance: the world-renowned Mariinsky Theatre brings out top local and international talent in a series of events called The Stars of the White Nights (Музыкальный фестиваль Звезды белых ночей in Russian), including special late-night performances in open air. 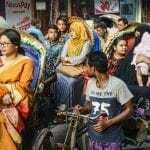 But it doesn’t all have to be high culture, from jazz music at the Jazz Philharmonic Hall to DJs spinning their funk and soul tracks in courtyards of large resident buildings. 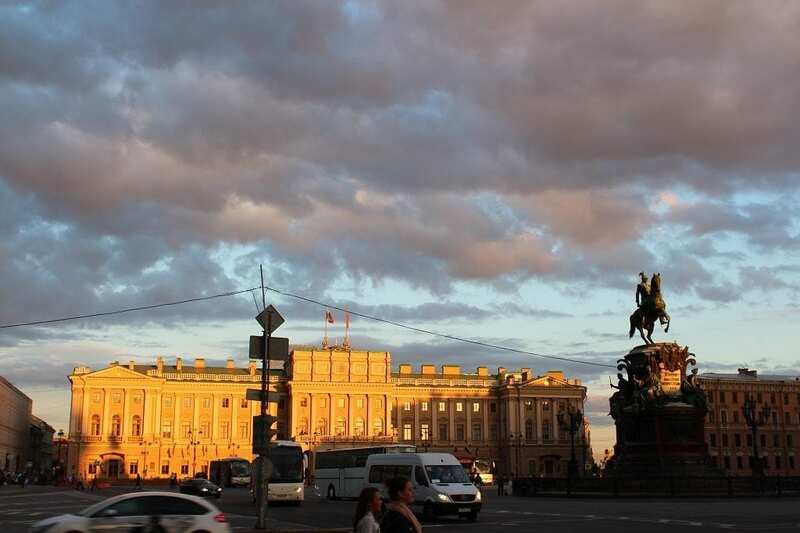 For some big-name domestic and international rock stars (think of the likes of The Rolling Stones and Paul McCartney), head to the Palace Square which is the central square of Saint Petersburg loaded with historical events that took place there. Enjoy a late-night visit to the museum: many of the city’s museums remain open late or till midnight during the White Nights Festival. 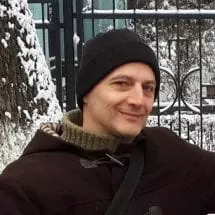 A few examples of important museums that have participated in the past include the Museum of Political History, the Sheremetev Palace, the Memorial Museum of Leningrad Defence and Blockade, the History of Religion Museum and the Museum of Dolls. Wander aimlessly around the streets and canals: or steer Fate – and yourself – towards the Neva River to watch more than 20 of its stately bridges lift upwards cutting off Saint Petersburg’s five main islands from the rest of the city. 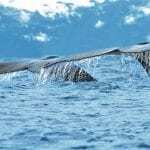 Choose wisely from which riverbank to watch as they don’t lower till the next morning and there is no easy alternative for crossing the waters. Alternatively, buy an ice cream cone Soviet style and follow a more classic route passing landmarks such as the Church of Our Saviour on the Spilled Blood, the Peter and Paul Fortress and its cathedral, the State Hermitage Museum and the Winter Palace opposite Palace Square, the horseman statue of Peter the Great on Senate Square, and many more iconic spots. The period from late May to end of July has natural bright nights but the brightest white nights occur from 11 June to 2 July. 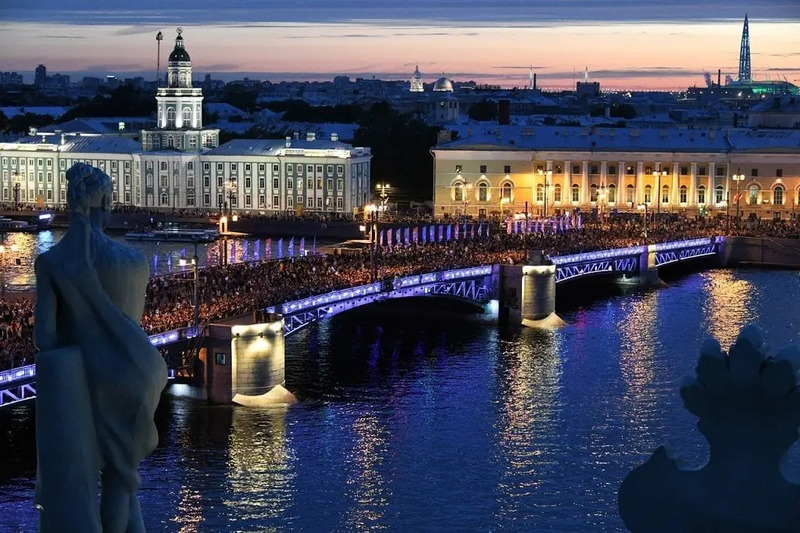 The Stars of the White Nights takes place from 23 May to 29 July while the predicted date for Scarlet Sails is the night of 21 to 22 June this year. (Please verify the latter closer to the event). Book your accommodation well in advance. To find the best deals in Saint Petersburg, search via our Hotel Booking Portal. For the Stars of the White Nights browse the website of the Mariinsky Theatre and for Scarlet Sails find more details on the website of Most Petersburg.